2 hotels with a sea view are waiting for you in Fort-Mahon-Plage. On the Picardy coastline, Fort-Mahon-Plage is a pleasant destination perfect for water activities, yachting or swimming, according to your taste. 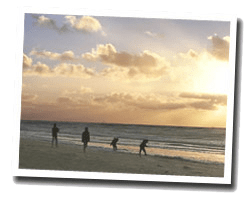 At the seaside, you will find unspoilt dunes and a long sandy beach. The nearby Authie Bay is a nature reserve where you can see migratory birds. 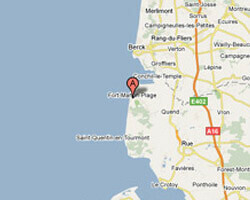 In Fort-Mahon-Plage enjoy the pleasure of a sea view hotel.